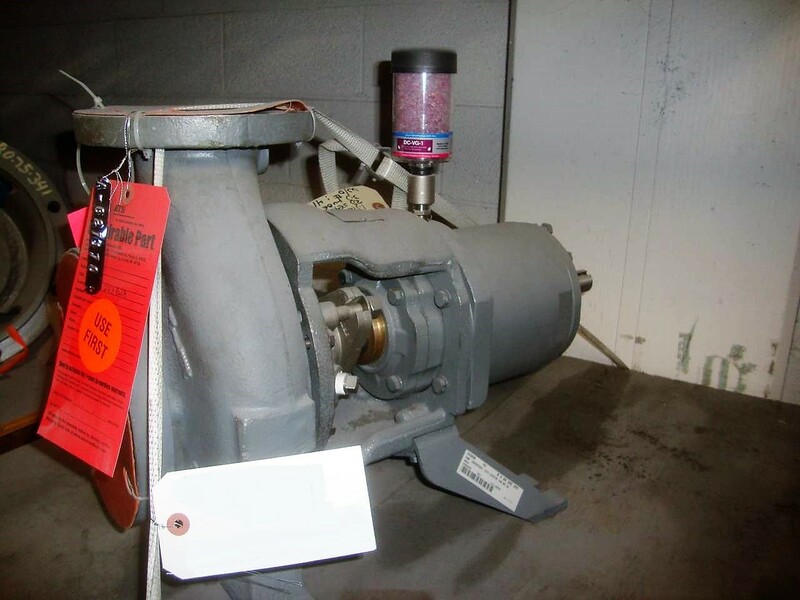 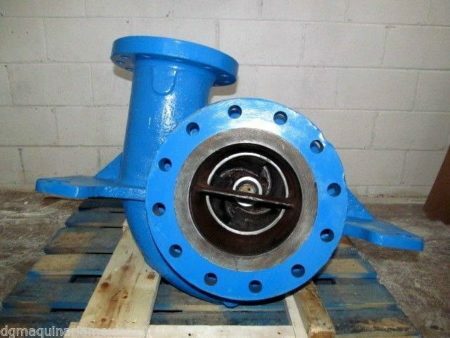 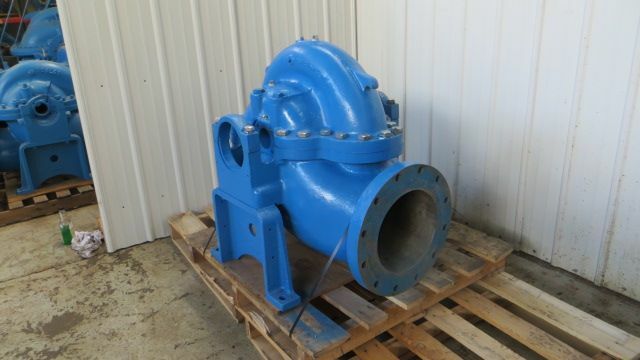 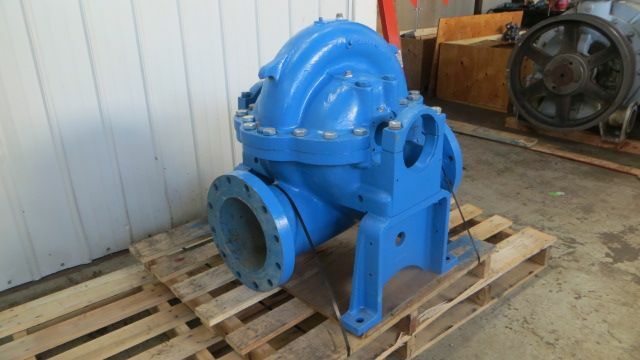 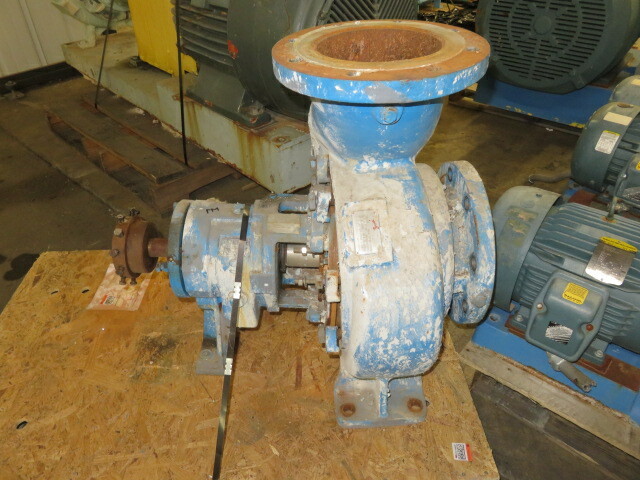 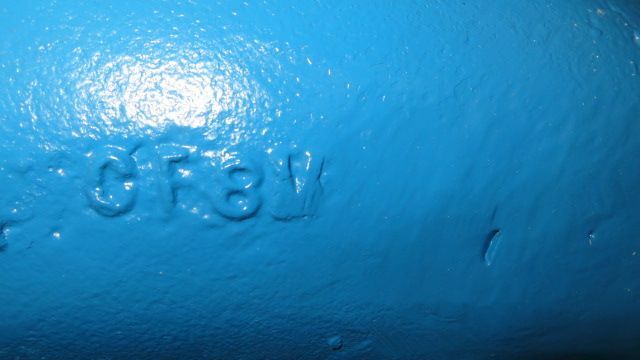 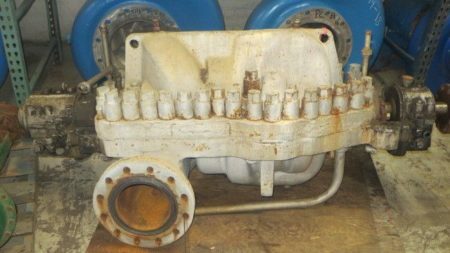 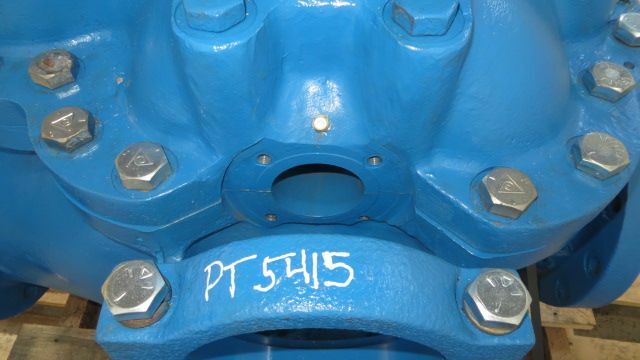 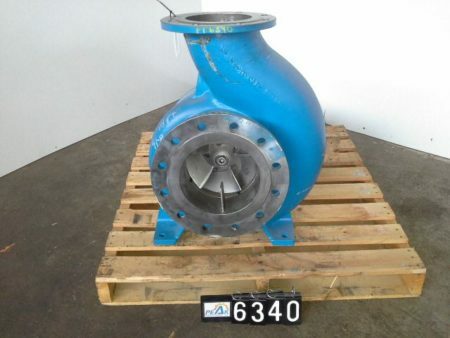 Description: Manufacture: Sulzer Model: APT 41-8 Size: 10x8x13 Material: A890 Stainless 3000 gpm 80.. 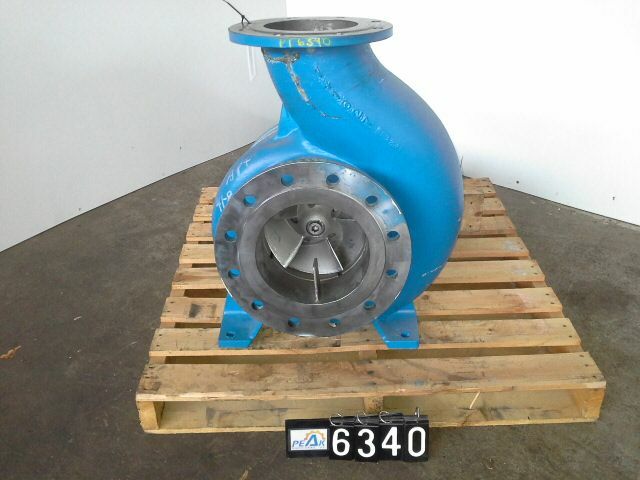 Description: Manufacture: Byron Jackson Model: SJA Size: 6x8-11H Material: CS/304ss Qty.. 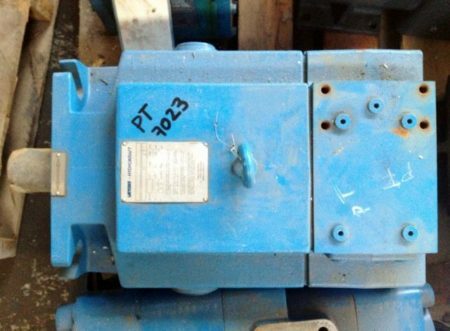 Description: Manufacture: Vickers Hydrokraft Part Number: MF500M8M Condition: Rebuilt to new..